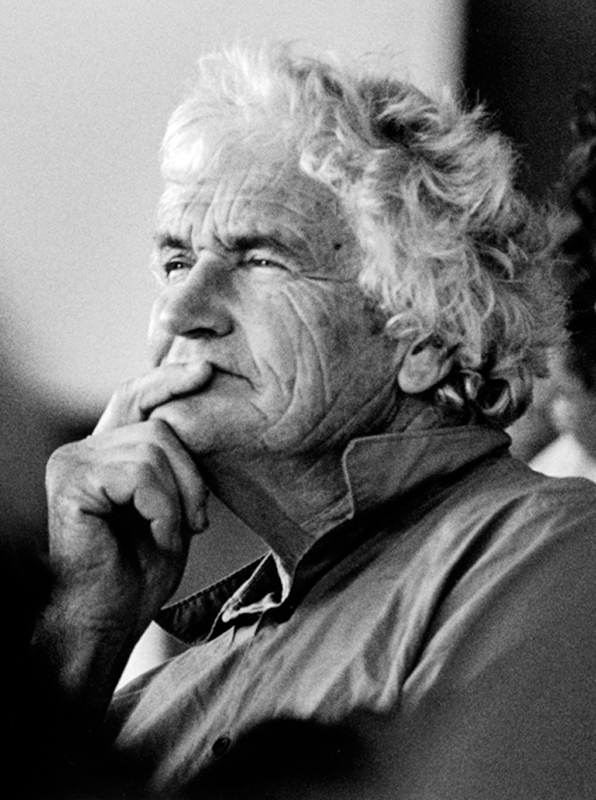 Richard Leplastrier is a seminal figure in Australian architecture and architectural education. He eschews publicity and his built works are secret treasures to be discovered only by those privileged enough to be introduced to them. His sensitivity to issues of culture and place and his accumulated wisdom in the design and making of architecture is gently revealed though his tutorial sessions in the design studio. 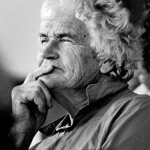 He received national recognition in 1999 through the award of the Gold Medal of the Royal Australian Institute of Architects. 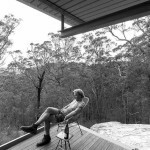 Richard has received international recognition through receipt of the 2004 ‘Spirit of Nature Wood Architecture Award’. The award, established in Finland by the Wood in Culture Association, is granted every second year for architectural excellence. Other recipients of the Award include 2000 Renzo Piano, Kengo Kuma, Peter Zumthor, José Cruz Ovalle from Chile and in 2010 to Hermann Kaufmann. 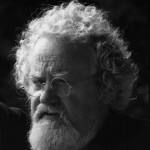 He has been awarded the Dreyer Foundation Prize of Honour 2009 in Denmark, the first time an architect from outside Denmark has received this prize. Read more at Architecture Foundation website. Lindsay Johnston grew up in Ireland and studied architecture in Scotland. After 20 years in research and practice in Ireland he emigrated to Australia and entered academic life. 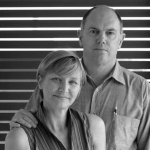 He has been Head of School and Dean of the Faculty of Architecture, Building and Design at the University of Newcastle. He has continued architectural practice and has been awarded for his houses and for research on and practice of environmentally sensitive strategies. 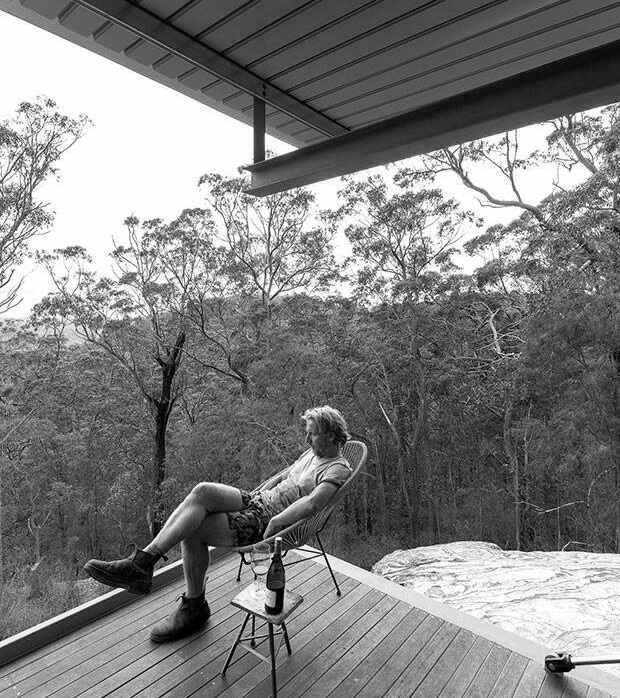 His house ‘Four Horizons’ and the associated tourist lodges in the Watagans National Park, west of Newcastle, have been published internationally. 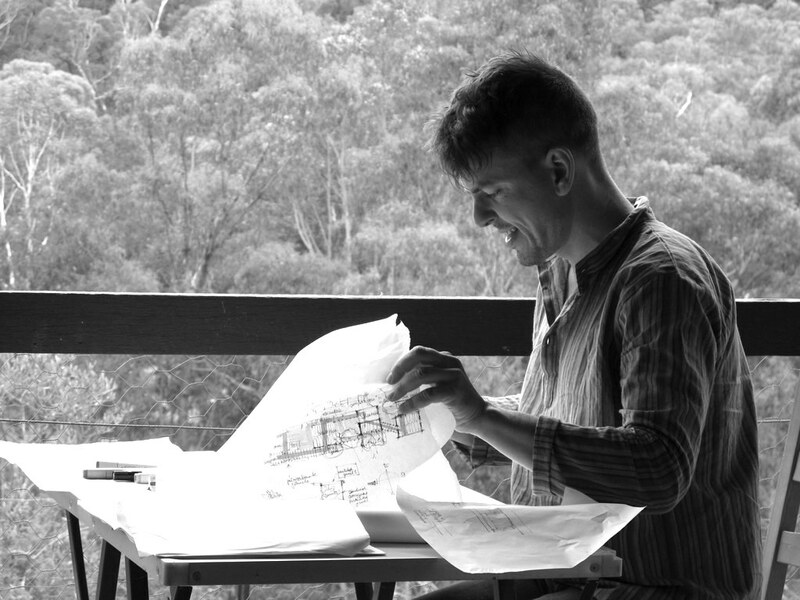 He was winner in 2003 of a limited competition for the design of a World Heritage Area Visitor Centre in the Blue Mountains west of SydneySydney (eventually unbuilt). He has been Chair of the Australian Institute of Architects National Education Committee and National Environment Committee. 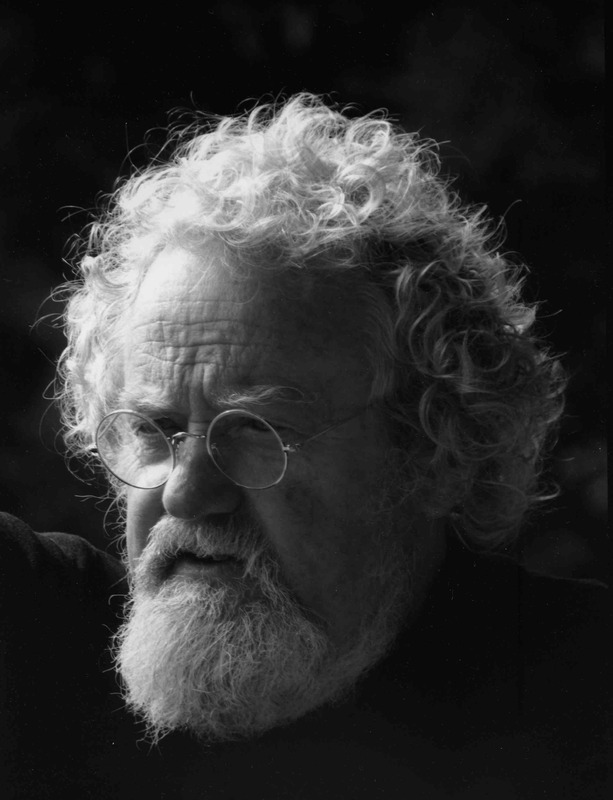 He was awarded the 2002 Australian Institute of Architects National Education Prize for his contribution to architectural education. He continues as Visiting Professor at the University of Newcastle where he tutors and runs design studios for students in the Masters degree programs. He is convener of the Architecture Foundation Australia and principle organiser of the Glenn Murcutt International Architecture Master Class and other educational events. 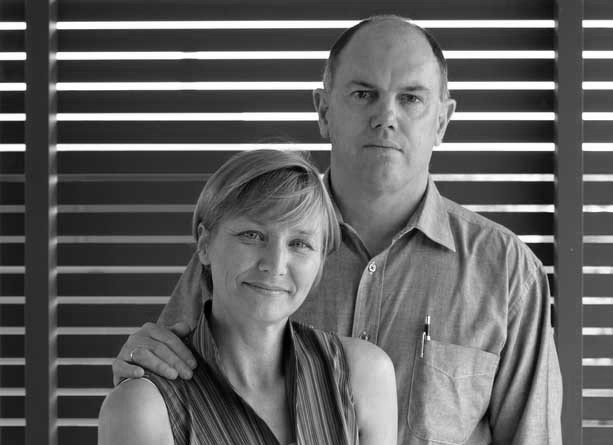 Lindsay and Kerry Clare are an award-winning husband and wife architectural team – collaborating to produce outstanding buildings. Clare Design has been producing architectural projects for more than 30 years including a diverse range of houses and major urban and public buildings consistently acknowledged for their rare combination of design excellence and high-level environmental performance. “The Clares” ideas about experiencing natural light and ventilation are merged with their ideas about typology. They fuse ideas about type and climate into building form”. Their buildings allow occupants to engage with architecture and the world outside, reinforcing the essential connection with place. Read more at Clare Design website. A successful architect and builder Drew Heath specialises in handmade and handcrafted buildings with low environmental impact. Before he moved to Sydney, Drew studied architecture at University of Tasmania. Drew’s work is widely recognised and received multiple awards. Drew teaches architecture at University of Newcastle. Read more at Drew Heath Architects website. Jiri Lev first came to Sydney from Prague in 2005. A sole practitioner in Australia, Jiri is passionate about the Australian environment, both natural and built, with particular interest in ethical and sustainable development. In his practice, Jiri utilises natural materials sourced from the site and traditional construction methods. 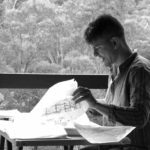 Jiri is a member of NSW Chapter Council of Australian Institute of Architects, one of the creative directors of the 2017 Australasian Student Architecture Congress and the organiser of ArchiCamp. Jiri’s other projects include an upcoming series of lectures and camps focusing on indigenous culture and knowledge of the land, and an architecture-centred long distance bicycle tour for students and new practitioners. Visit Atelier Jiri Lev and other ventures.